Learn Java includes everything you will require to become a great Java Programmer. 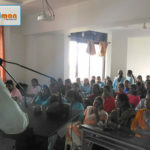 Each lecture has been designed to teach you Java Programming in the easiest possible way. 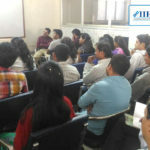 The course will start at Introduction to Java, Java examples, Java applet, Java Design Patterns, and everything about java programming basics and advanced concepts. Once you complete the Core Java course you can also undergo the course in Advanced Java. The object oriented programming language, Java has been widely used for development of server side application and other web and enterprise applications. We introduces Core Java programming course through which you can learn java programming from scratch and start building your own java applications. The concepts have been explained in detail with examples making it easier and faster to enable you to learn the highly robust programming language. 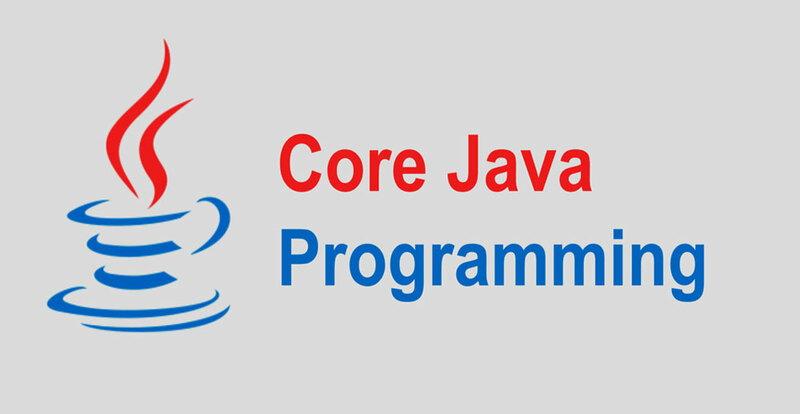 Owing to its popularity if you want to kick-start your career in Java development then embrace your programming skills with Core Java course.